Self feedback (also known as self-evaluations) provides an opportunity to reflect on one’s own performance in a set period of time. Nobody knows how they performed and what they accomplished better than the individual being reviewed. This process also helps employees internalize what they are good at and how they can improve, while also showing management and HR how self-aware a person is around their performance and standing within an organization. This is an especially useful data point, because it shows not only how open the employee is to change and growth, but how much they understand about their own performance. The latter can be particularly helpful to managers because it enables them to understand the employee’s awareness on what is missing from their performance. 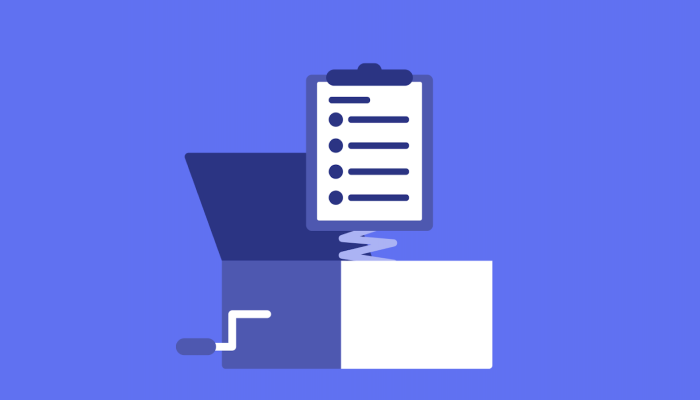 Manager feedback helps employees understand how they’re performing, how they can improve, and how they can meet their goals. For managers, it’s an opportunity to course correct any bad behavior, gently note any bad patterns, point out places where the employee can grow in connection to what they already do right and well -- while also providing positive reinforcement for what they already do right and well. The manager-employee relationship is fundamental in aligning companies and helping employees develop new skills; manager feedback is one way to strengthen the relationship and an important tool for managers to use to accomplish company and employee goals. Peer feedback provides employees with a clear process to help each other improve how they get work done, both individually and together. The modern workplace is dependent on relationships between employees -- not only how they work together, but also how their individual work and projects complement each other. Peer reviews provide a safe space for colleagues to give each other constructive criticism and praise. Upward feedback provides employees with an opportunity to tell management what’s going well, and how they can improve. 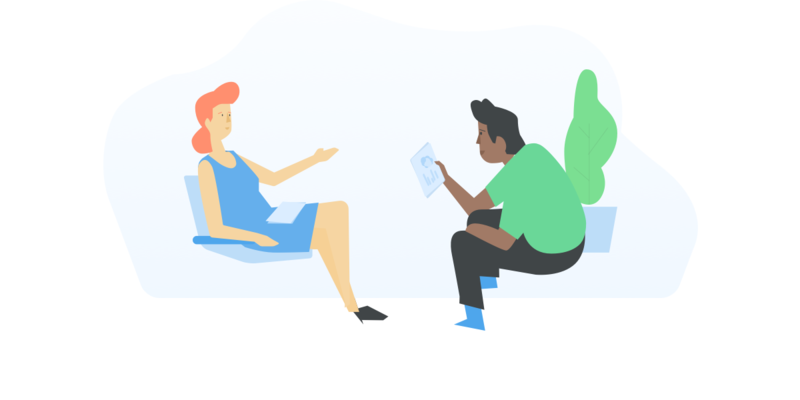 Giving feedback to “higher ups” can feel awkward, so employees need a safe space and clear process to share their feedback (positive or negative) with managers and the leadership team. For managers, it’s an important moment to get honest feedback from their team and identify areas for improvement. 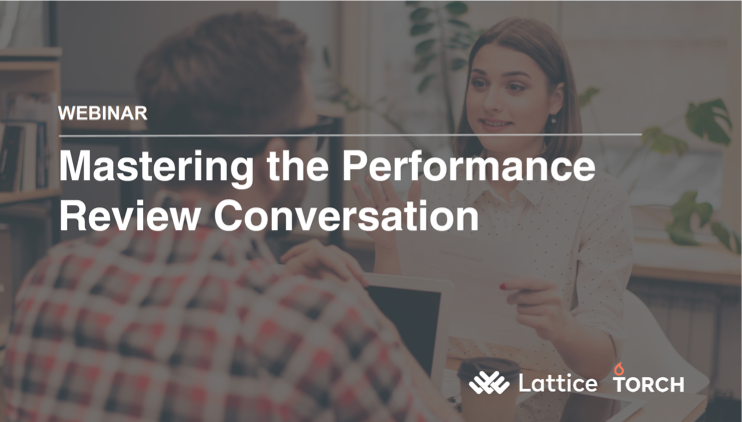 Learn how managers and employees can have productive performance review conversations. A how-to guide for when it's time to give your performance review a review.